Based on the bedrock of Bo Carter, soul of Robert Johnson, roots of Mississippi John Hurt, and raised on Psychobilly, Cow-Punk, Garage Slop,Okeh, Sun, Alive! 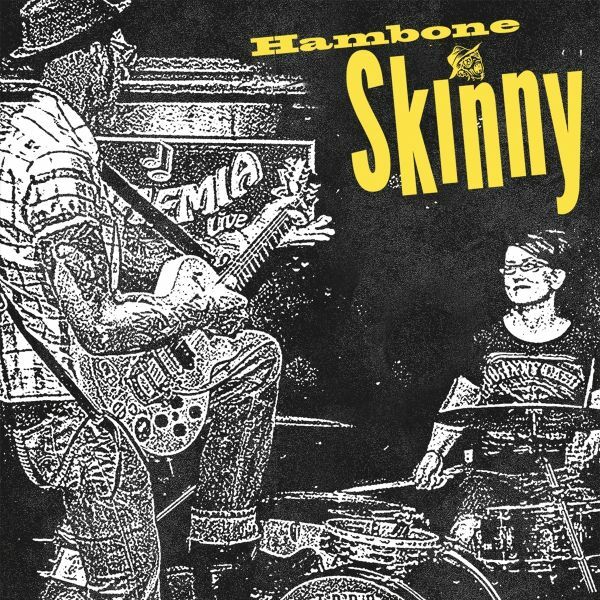 and Bomp Records, Hambone Skinny has risen and awakened a whomp of a sound.FFO: Southern Culture On The Skids, Hasil Adkins, The Mummies, Reverend Horton Heat, The Cramps. 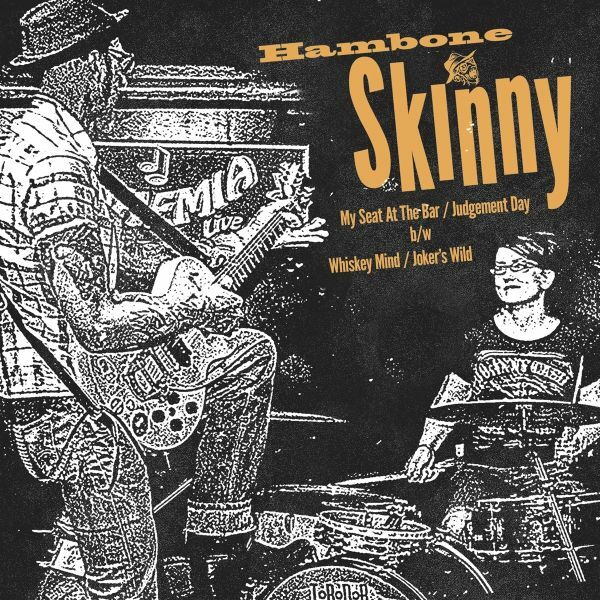 FFO: Southern Culture On The Skids, Hasil Adkins, The Mummies, Reverend Horton Heat, The Cramps.